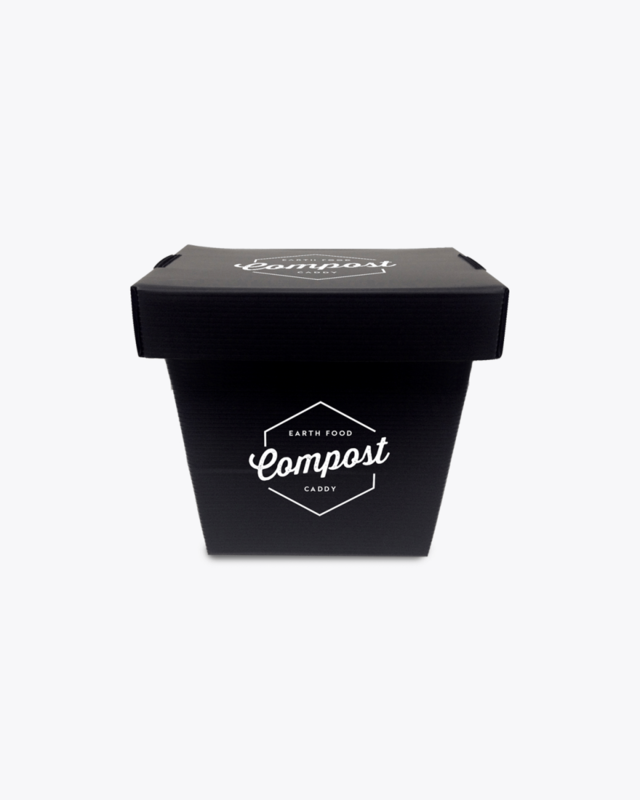 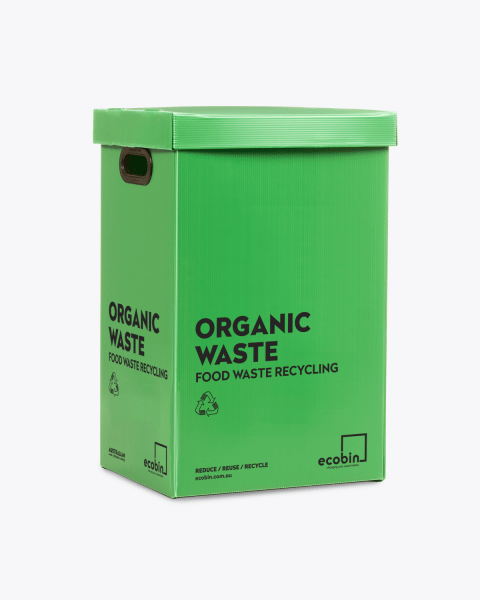 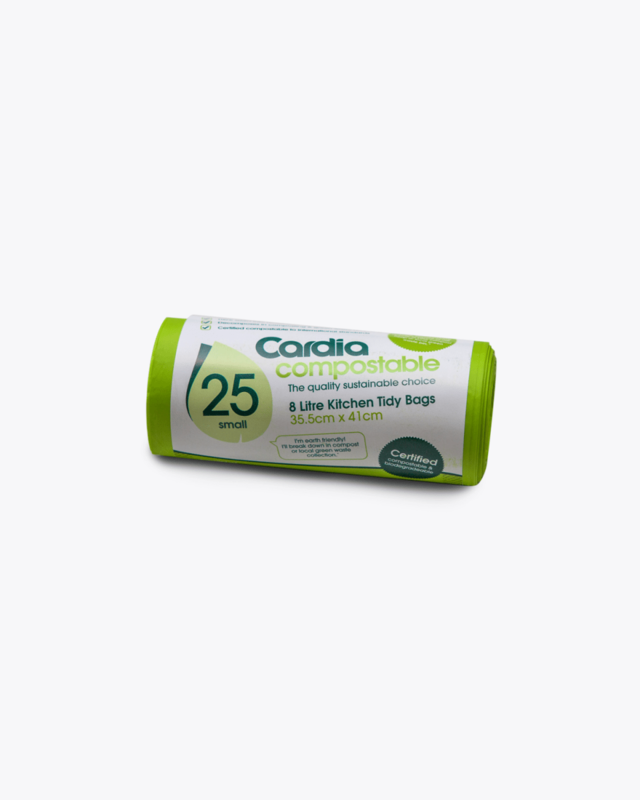 Composting your apple cores, banana peels and your dad’s best attempt at a spag bowl starts with the correct disposal of your organic material – whether it be a composting unit, a specific bin, or a small caddy in your kitchen, it all starts with you in your home or office. 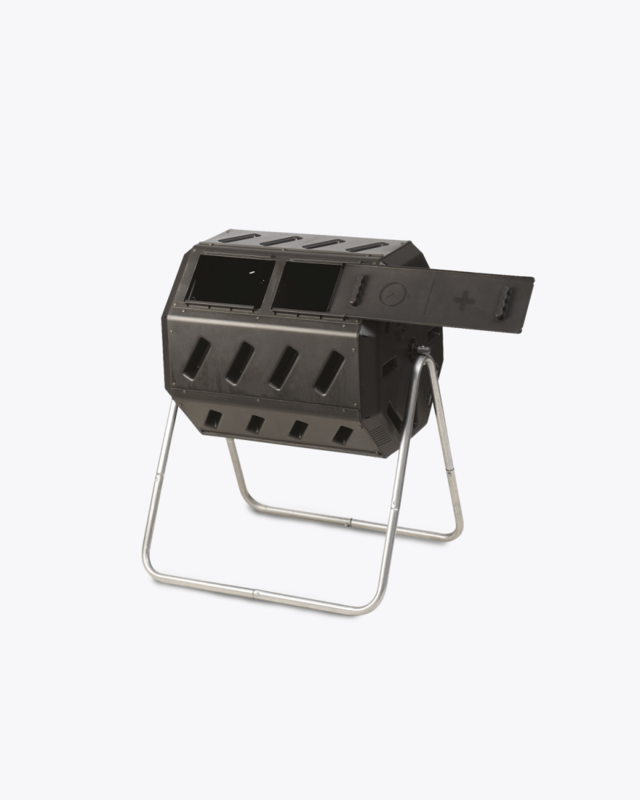 Heat sealed edges close off the fluted channels ensuring the Caddy stays hygienic and easy to keep clean. 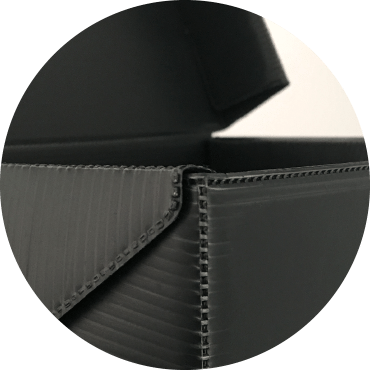 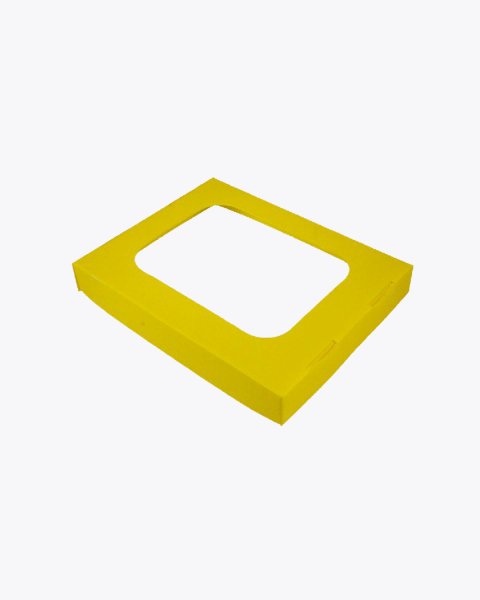 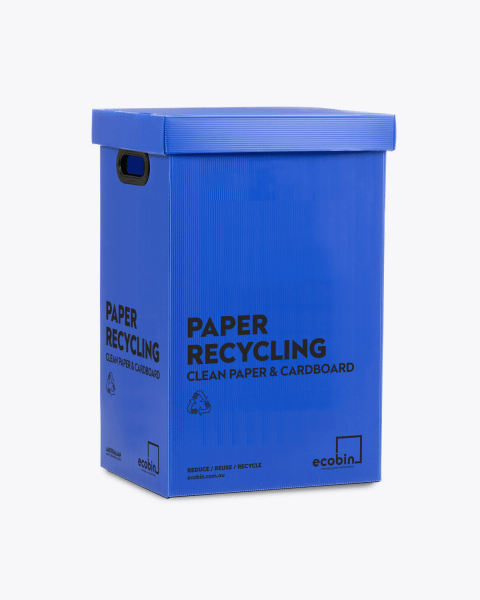 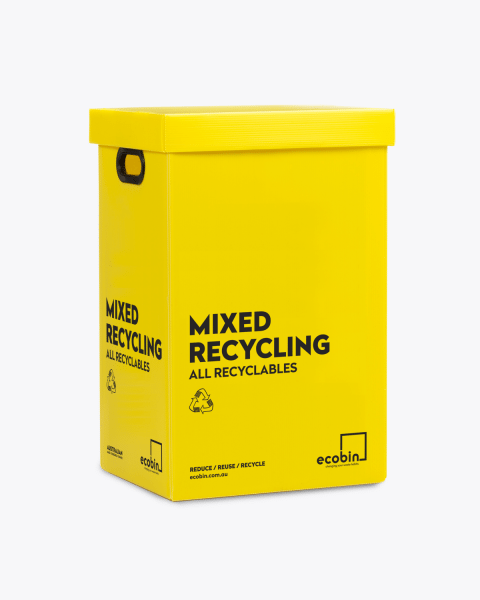 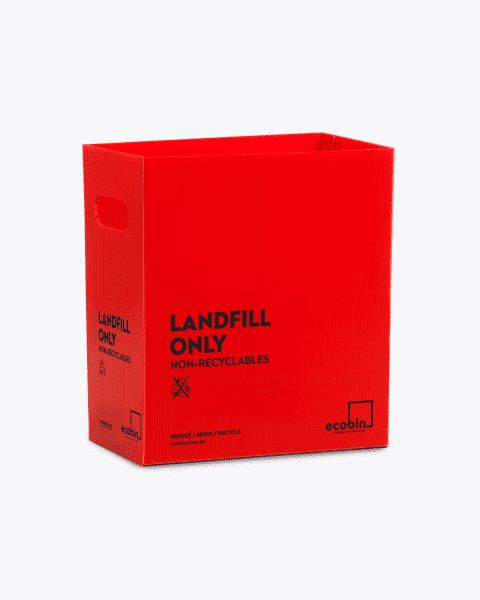 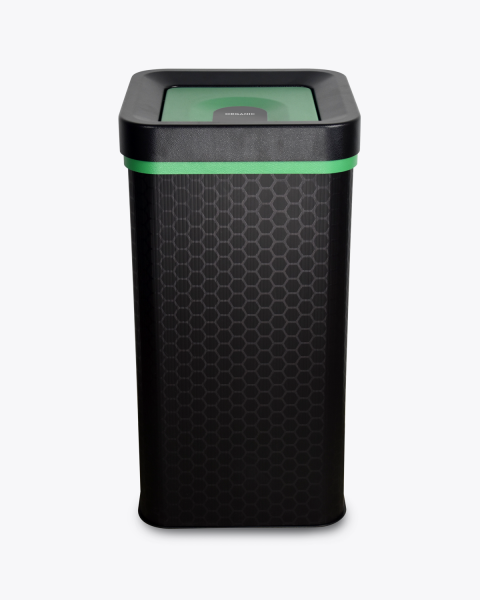 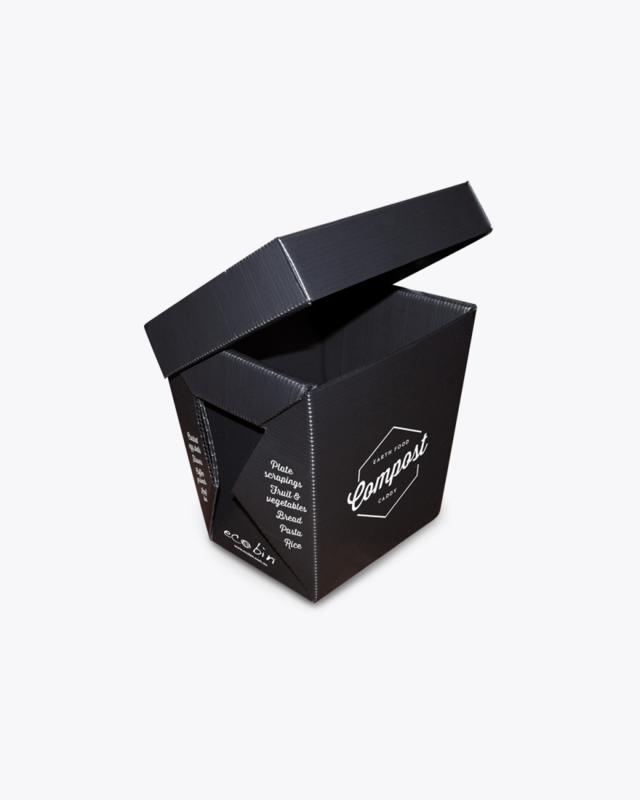 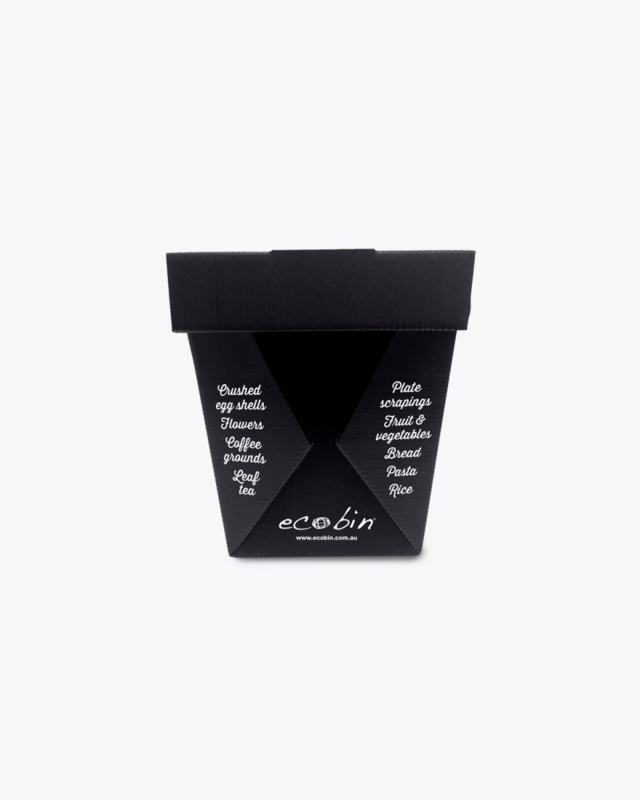 Just like carbon fiber, you wouldn’t expect something so light and flexible to be so strong and durable, but thanks to the inherent properties that Polypropylene, the material Ecobin’s are made from, it is! Making it light and easy to handle, yet tough enough to resist everyday impacts, water or chemicals. 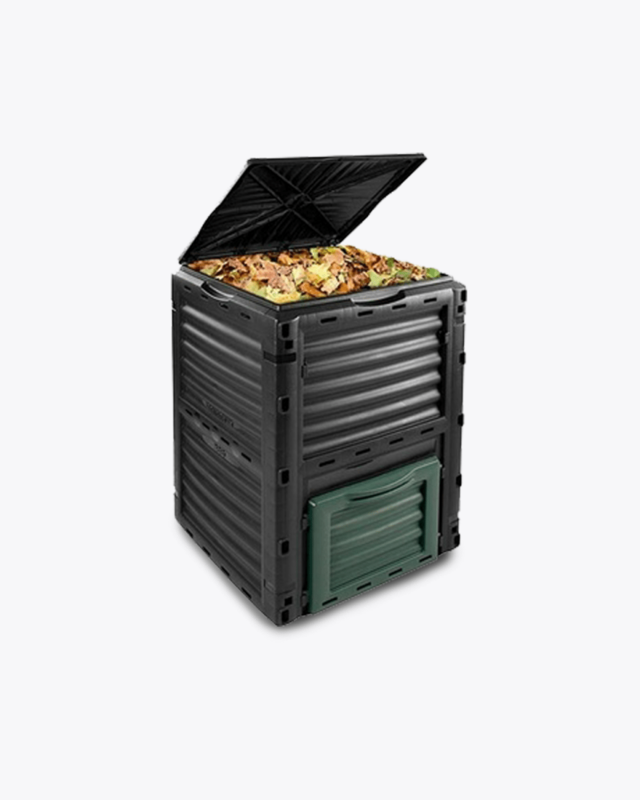 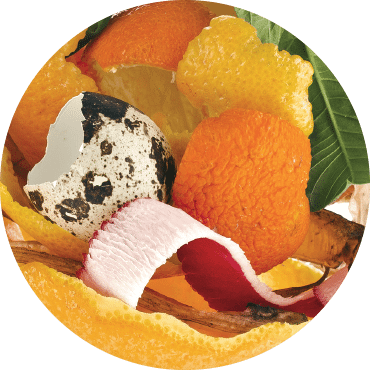 After meal prep and dinner, scrape your vegetable peelings and plate leftovers into your food caddy instead of your garbage bin, then once it’s full tip it into your backyard compost bin or green wheelie bin (if your council accepts food waste).